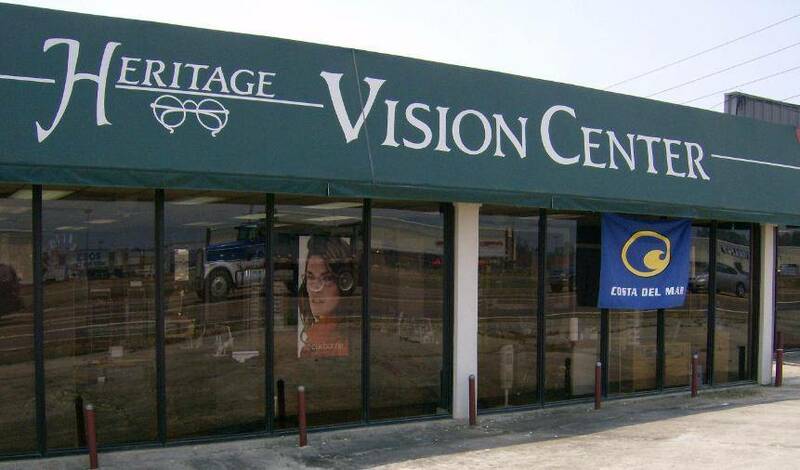 Conveniently located on Highway 98in front of Sam's Club in Hattiesburg, Mississippi, Heritage Vision Center is open 6 days a week, from 8 a.m. to 6 p.m. Monday to Friday, and 9 a.m. to 2 p.m. on Saturday. Call us to make an appointment to talk about your eyeglasses, contact lenses or specialty lens needs. Or just drop in anytime to browse through our large selection of designer eyeglass frames or sunglasses. Our office in Hattiesburg has been serving Mississippi's Pine Belt for since 1977! Welcome to our Hattiesburg Location serving Mississippi’s Pine Belt.